According to Consumer Lifestyle Report UK (June 2015), consumer sentiment has improved in recent years, due to better financial prospects. Only 26% of young adults, between 25- to 35-year olds, will be able to buy their new house by 2025, as Hilary Osborne concluded in The Guardian. There is the rising renting trend, with two-thirds of households living in private rented accommodation expected by 2025, compared with 48% in 2013. It is not the case for older generations; they have benefited from huge increases in the value of the homes they own. Three-quarters of over-55s own the home they live in now. “Generation rent” will find it increasingly difficult to buy the house and they are likely to be older than previous generations before they can afford their own home, as the report by PwC says, which builds on analysis of the housing market published in the summer. High prices and deposits as well as rising interest rates will put young adults at risk of being locked out of property ownership. 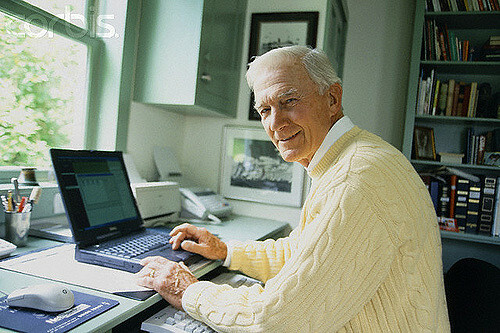 Silver Surfers are the term used to describe people who are aged over 50 and who use the internet on a frequent basis. The number of older users has increased dramatically over the past few years due to them being more accustomed to the technology. Increasingly, Silver Surfers are using the internet more hours per month than youngsters aged 18 to 24 to shop, socialise and search engines. They are taking the opportunity to stay close with family members or close friends that live far away, by using Skype, Facebook, email, and instant messaging. It is ironic that the youngsters reliance on the internet is increasingly making them more isolated from society, whilst the reverse is true for the over 50’s. Evidence suggests that individuals who used the internet were more consistently less likely to be depressed than non-users. This is because the internet helps maximise brain functions, at a time when the elderly are increasingly less mobile. The internet offers the opportunity to feel satisfied when following the young people in the use of the latest communication channels. Retailers are experiencing two new sorts of consumer behaviour before making a purchase. The first is ‘webrooming’ and the second is ‘showrooming’. Webrooming is a slang word for the consumer practice of researching products online before buying them in a physical store. Whilst the term known as showrooming, is where shoppers first try out the products they want in a physical store before buying them online. Good examples of this are when buying shoes and clothes, when the actual size can be quite different from what was declared on the label. It is not common agreement between the manufacturers about the sizes; size no 12 from American country can be quite different from the Asian country, where people are smaller. Similar situation is, when you are buying a fridge freezer; you need to see, how it looks. Webrooming and showrooming are considered subcategories of e-commerce. In the past, it was believed that showrooming was going to have a negative effect on physical retailers because consumers would just buy everything online. The phenomenon of webrooming, however, shows the opposite – that physical retailers still have an important role to play in the future of commerce. It allows them to learn more about the products before buying them. It has no shipping cost. A convenience store is a small retail business, corner shop that stocks a range of everyday items such as groceries, snack foods, candy, toiletries, soft drinks, tobacco products, magazines and newspapers. Such stores may also offer money order and wire transfer services. 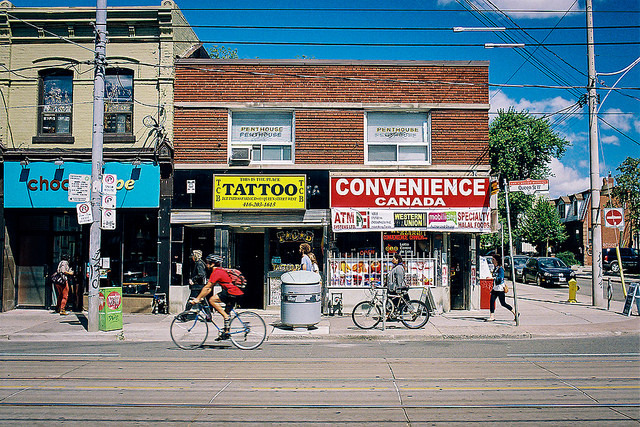 Some corner stores are licensed to sell alcohol, typically beer and wine. They differ from general stores and village shops in that they are not in a rural locations and are used as a convenient supplement to larger stores. A convenience store may be part of a petrol station. It may be located alongside a busy road, in an urban area, or near a railway or railroad station or other transport hub. In some countries, convenience stores have long shopping hours, some being open 24 hours, which is helpful for time starved professionals with little free time. Ethical consumption has become a convenient catch-all phrase for a range of tendencies within contemporary consumer economies. 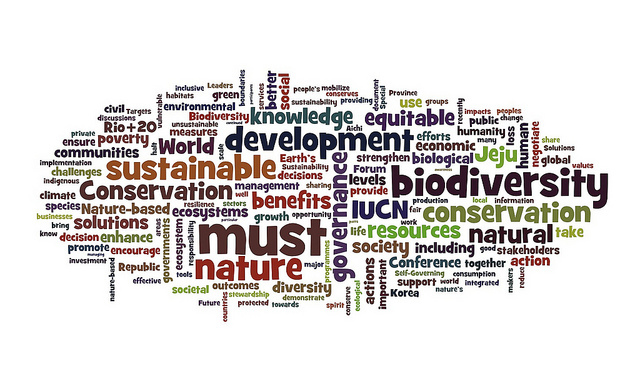 In popular and market-based usage, ethical consumption has become an umbrella term covering a wide range of concerns from animal welfare, labour standards and human rights to questions of health and wellbeing and environmental and community sustainability. For instance encouraging coffee growers to farm organically and train local unemployed people for new jobs and life opportunities. It is also a way for producers to create a new way to differentiate their products from competitors e.g. fair trade chocolate from small farmers versus from large commercial farms. The list of baby essentials grows. Prince George returns tradition to childrenswear. Rising kid’s tablet ownership drives demand for educational apps. Parents seek to reduce sugar in Kids’ food to fight obesity. Smartphone ownership drives online video consumption. Tweens still prefer traditional toys to digital games. Selfies and online privacy to become required school learning. A socially conscious generation of Teens want ethical businesses. Influenced by YouTube celebrities, Young Adults seek transparency and authenticity. Young Adults drive smartphone-enabled clothes shopping. Middle Youth seek out apps to help improve health and fitness. Middle Youth increasingly join Tinder. 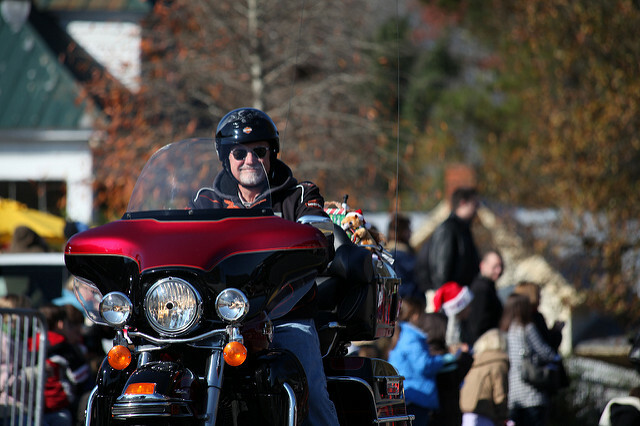 Consumers in their 50s are the new core segment for motorcycles. Mid-Lifer males indulge in luxury products. Silver surfers increasingly adopt internet and mobile banking. Late-Lifers shop for their groceries online. Consumers take advantage of 0% balance transfers to pay off credit card debt. Youth drive adoption of mobile payment methods. Reclaiming the nation’s cooking habit at a young age. Consumers increasingly prefer store brands when buying groceries. 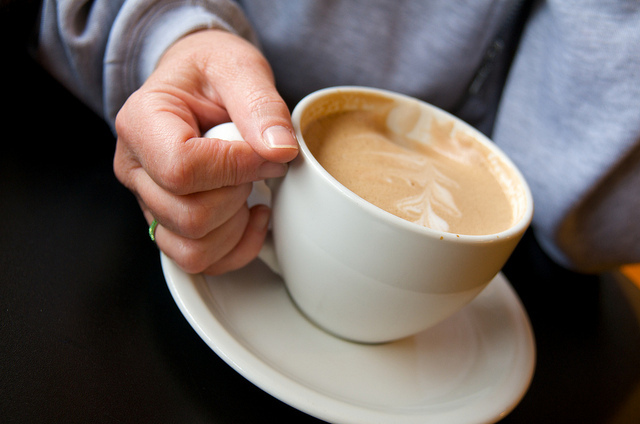 Coffeehouses replace pubs as social hubs for Britons. Health-conscious parents opt for fruit over juice drinks. Growing spending power makes mature women the new face of fashion. Fighting adult obesity with increased physical activity. E-cigarettes rise in popularity and controversy. Shoppers adopt self-service checkout, but still prefer human interaction. After showrooming, consumers turn to webrooming for shopping needs. Consumers turn hobbies into a source of income. Consumers value the freedom and flexibility of a car vacation. Passport crisis and unique local attractions drive staycation growth. Motivated by health concerns, commuters turn to cycling. Train commuters go online to browse and buy products. The trends listed above may help the businesses to make some vital decisions about marketing and business strategy. It shows, how dynamic, buzzy and adaptable to consumer needs British market is. A useful bit of analysis, well done!